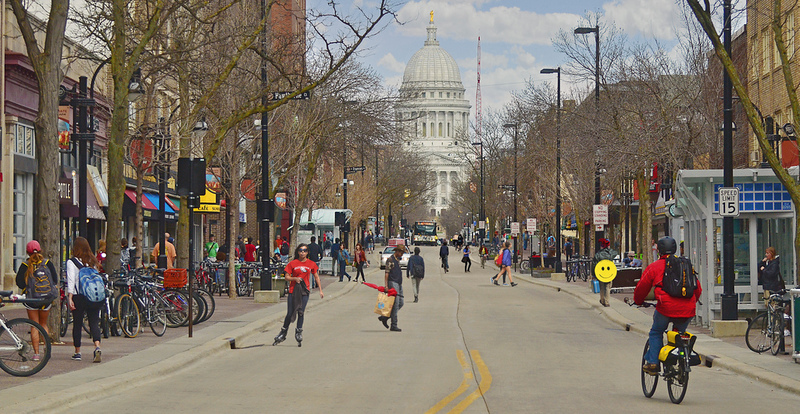 Want to live in Madison after viewing that video? Start looking for a home in Madison now or contact our Relocation Department to make your move. First Weber is a full service broker supporting your real estate career with many services. Let’s talk.